‘Heritage’ refers to places and values past established that continue to influence the operation and culture of McIntosh today. The McIntosh founding fathers created a solid foundation based on sound business and scientific principles that continue to guide the company. These men and the company home of Binghamton, NY have formed the special company that is McIntosh today. The people behind the scenes at McIntosh possess a desire to achieve the finest quality standards. 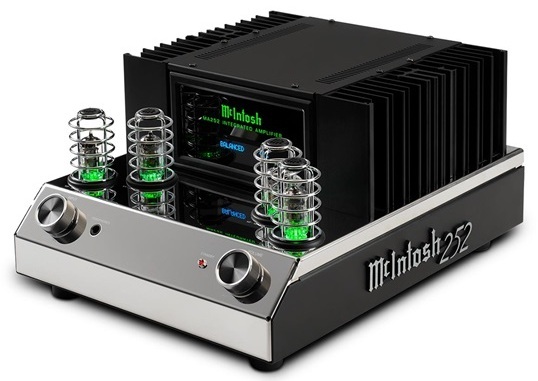 McIntosh has defined quality sound reproduction and sets the standards for performance, reliability and service. 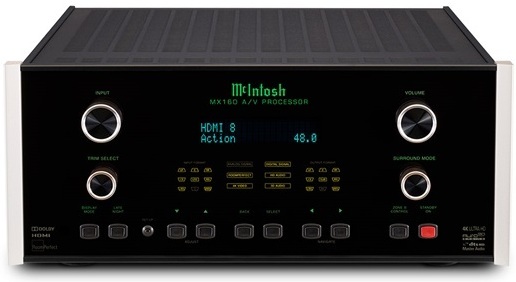 McIntosh has handcrafted prestige audio products in Binghamton, NY since 1949. Glassfront panels, Output Autoformers®, Blue Watt Meters and Power Guard®are some of the innovations that enhance our product longevity. The C52 is the most advanced, single chassis solid state preamplifier we’ve ever made. This feature packed stereo preamp lets you connect virtually any of your analog components and digital music sources – including those that play the latest high resolution​ formats such as DSD files – to one easy-to-use device to enjoy them all.